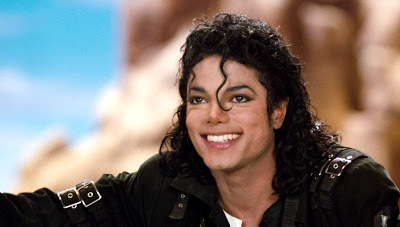 Late King of Pop, Michael Jackson passed away seven years ago but still earned a staggering $825 million in 2016, making him the biggest dead celebrity earner of the year. According to Forbes, the reason he made that much revenue was because of his estate's decision to sell his half-share of the Beatles catalogue to Sony for $750 million. The Thriller star had purchased the rights to the Fab Four's music back in 1984 for $47.5 million and then sold 50 percent of it to Sony in 1995 for $115 million.